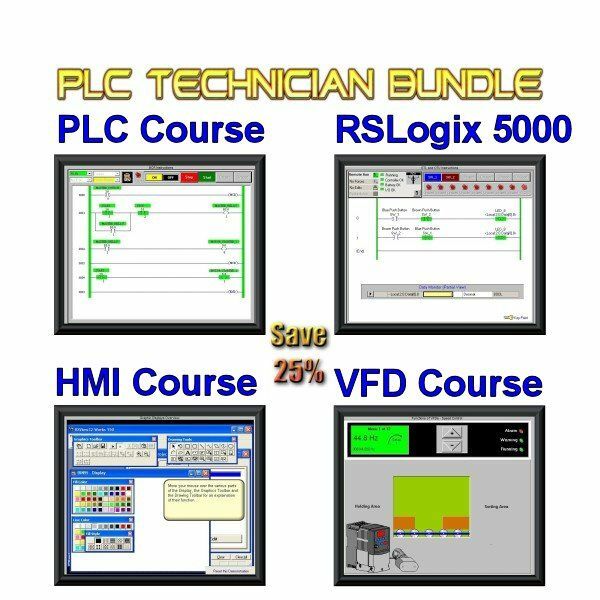 This company has been serving the training industry for 31 years as a provider of quality instructional software for PLC training, ControlLogix training, Motor Control training, HMI training, Variable Frequency Drive (VFD) training and DeviceNet training. We are technical trainers, with over 100 years of combined experience in industry and education and training. 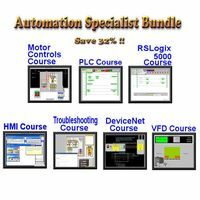 Our tutorials are interactive, multimedia Computer-Based Training applications that provide the learner with a "visual perception" of many of the abstract concepts associated with these technical areas. 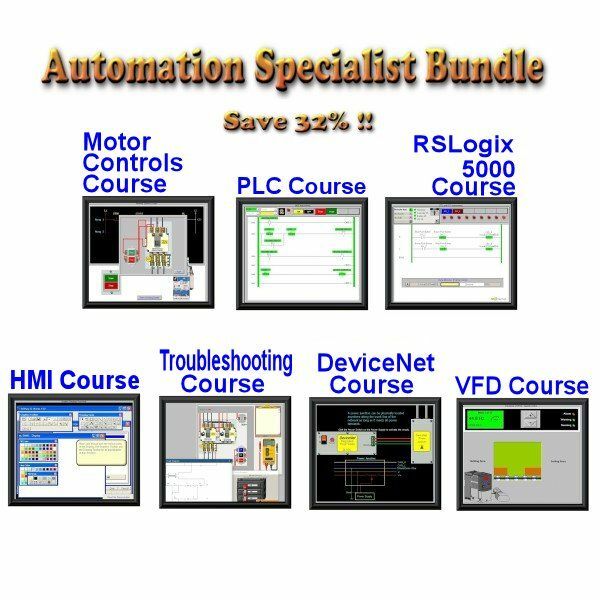 Programmable Logic Control (PLC) Training, ControlLogix Training, HMI (Human Machine Interface) Training and DeviceNet Training. 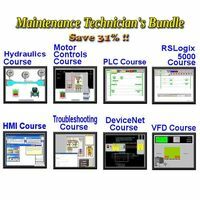 Motor Control Training and Troubleshooting Training. 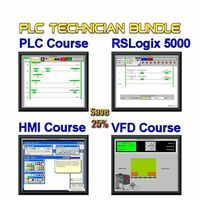 We also distribute the LogixPro PLC Simulator and Constructor 13 technical training software. 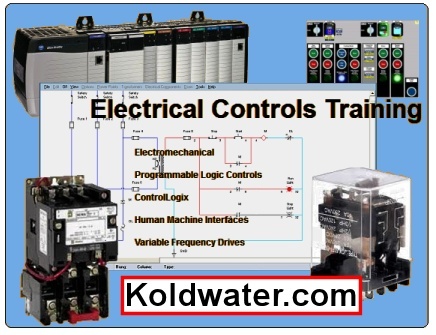 All Koldwater technical training software is Win 10 to XP compatible, and prints a Certificate of completion. If issues, insure software is being ran in windows compatibility mode. We are still very active in the custom development and teaching fields. The best means of contact is via email. Please feel free to contact us at with your questions. Email us about Special Technical School & Community College Discounts and for instructions on purchasing by Purchase Order. 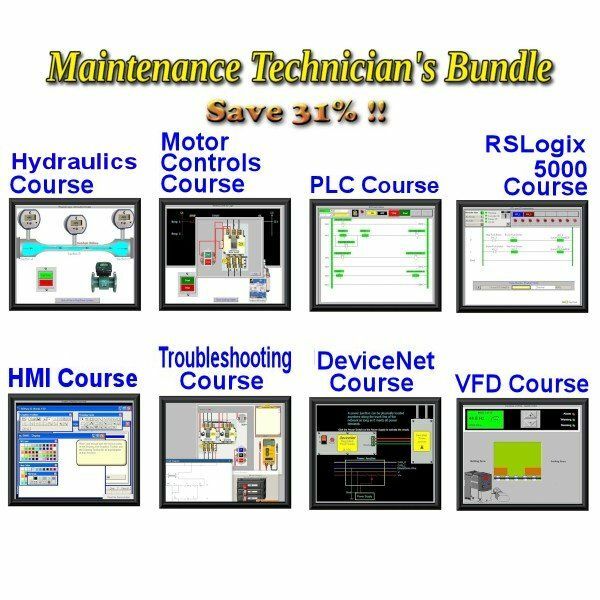 Colleges and corporations around the world have experienced the great savings year after year by incorporating our industrial technical training software bundles into their curriculum, at a fraction of the cost everyone else charges institutions for training software. 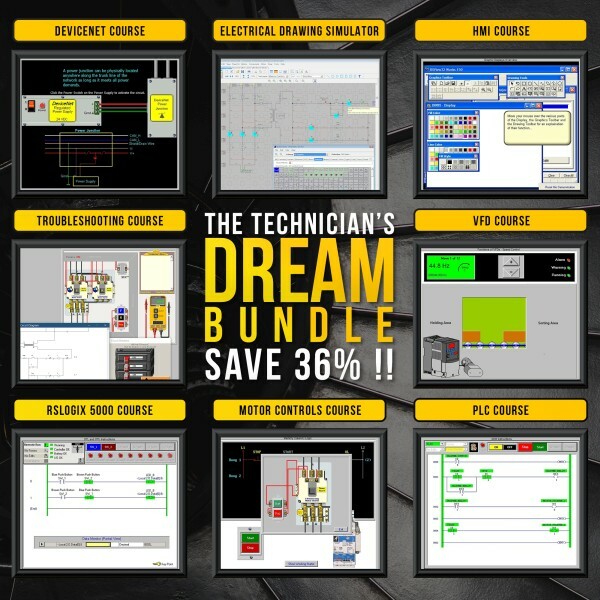 Demos below are downloadable demo versions to be installed on Windows PC.